This T-Shirt is felxible, forgiving and fashionable. The innovative stretch material allows free movement that supports your active play. The T-Shirt also has UV Reduction, the shirt intercepts infared radiation and approximately 92% of ultraviolet, minimising heat build up during play. Material; 93% Cotton, 7% Polyurethane. Available in 4 Colours; Pastel Green, Infinite Blue, Black and Grey. 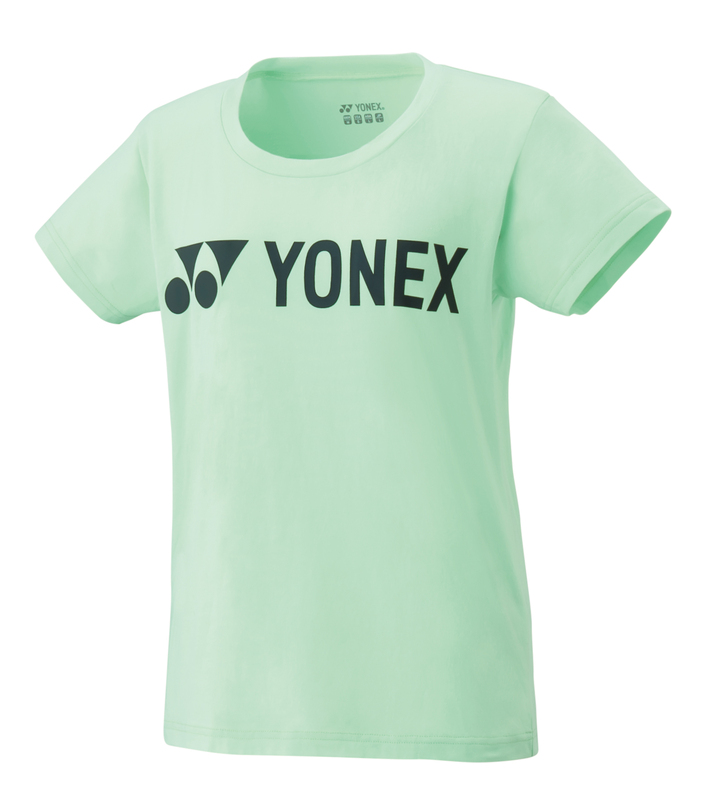 Do you own the Yonex Womens T-Shirt 16313 Pastel Green?